New York City: Spring 2019 Workshop! 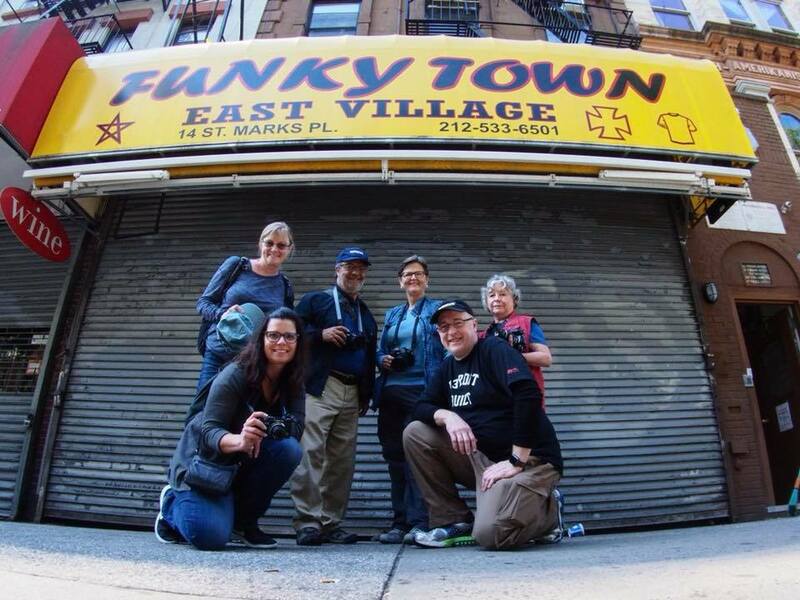 2-Day Street Photography & City Nightscape Workshop in New York City! 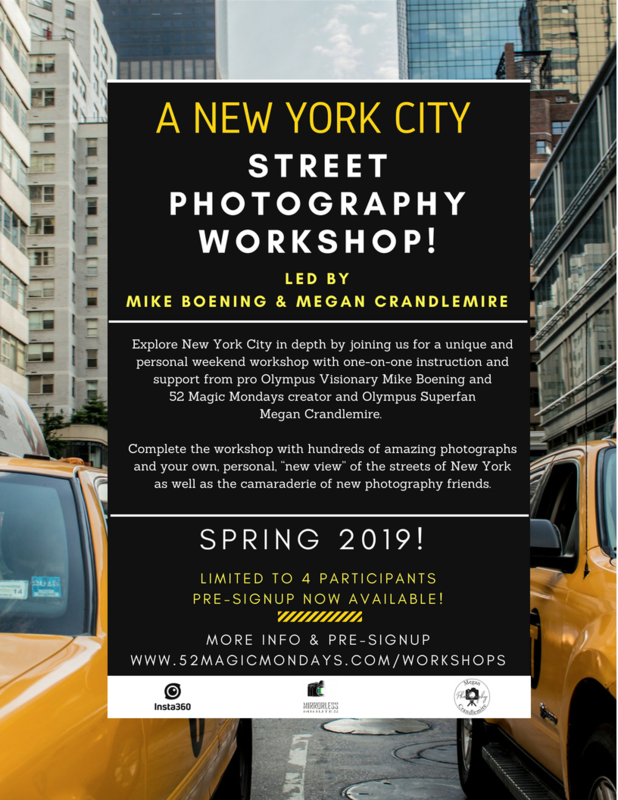 Megan Crandlemire, 52 Magic Mondays' creator, and Mike Boening, Olympus Visionary are excited to announce their Spring 2019 Street Photography Workshop in New York City. We chose to keep this workshop very unique and personal by opening it up to only 4 participants. You will receive plenty of one-on-one instruction and support from Megan and Mike. We will be able to navigate and move around the city much more effectively as a small group which will, in turn, let you capture more of what makes New York City a spectacular street shooting environment! You can expect to walk 10-12 miles over the weekend moving at a steady pace. Being a small and nimble group will help us achieve this pace to capture more of the city. Another special feature of the workshop is our two online gatherings taking place before and after the workshop! See details below. About a week before the workshop, we will gather at an online Google hangout for a 30-45 minute meet and greet. Mike & Megan will discuss best practices for street shooting and what to expect during the workshop. We willl go over do’s and don’t, fears, and general styles to the art of street work. We will end with a short Q & A. Session will be recorded. 7:30am - 8:30am: Breakfast at hotel; Meet & Greet! 8:30am - 11:30am: Leave as a group for Harlem. 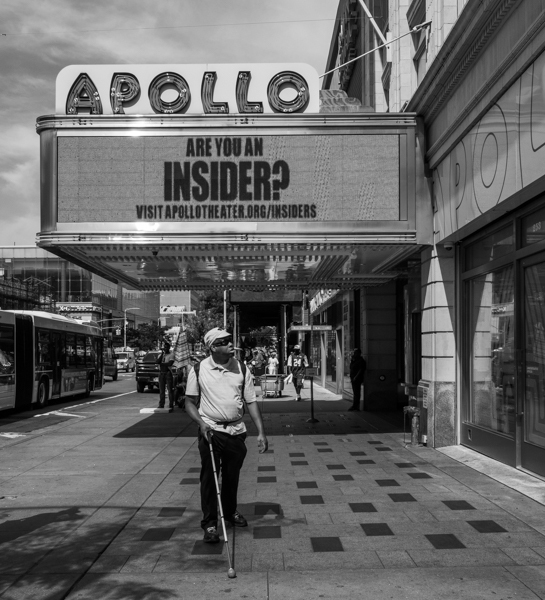 Explore the Apollo Theater area, murals, churches and architecture. 7:30pm - 10:00pm – Midtown night shooting at two locations. Tripod required. For our Olympus shooter attendees, Megan & Mike will provide one-on-one instruction on Olympus Live Composite for amazing light trail images. 9:00am - 2:00pm: Leave as a group for the Staten Island Ferry. Head back to Manhattan to explore Battery Park, the World Trade Center area and the Oculus. 2:00pm: Workshop ends at the Oculus / World Trade Center area. 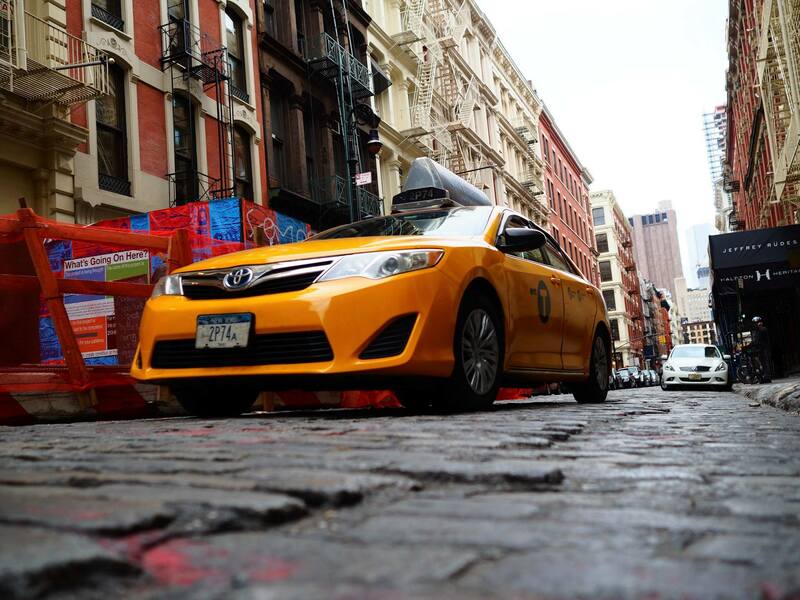 We will accompany participants back to the hotel, or you may continue on your own exploring the city. About 10 days after the workshop, we will gather on a Google hangout for 60 minutes to chat about the workshop and review images. This online event is one of the most important pieces of the workshop, as it will give you the chance to show us what you saw compared to others. We are always amazed at the different ways we see things even though we are all looking at the same area. 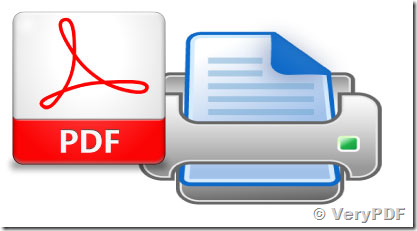 We will kick back in this session and really discuss your selected 7 images with everyone on the video call. It’s a no judgment zone and you will find this to be the best way to keep that workshop magic going after we have left New York. Session will be recorded. A weekend of fabulous shooting and exploring in New York City! Mike & Megan are staying at the Fairfield Inn & Suites by Marriott Downtown Manhattan/World Trade Center Area. You are not required to stay at this hotel, however it will be “home base” for the workshop. If you have diet restrictions, please plan accordingly. We will have suggestions however choice of restaurants during the workshop is up to you. 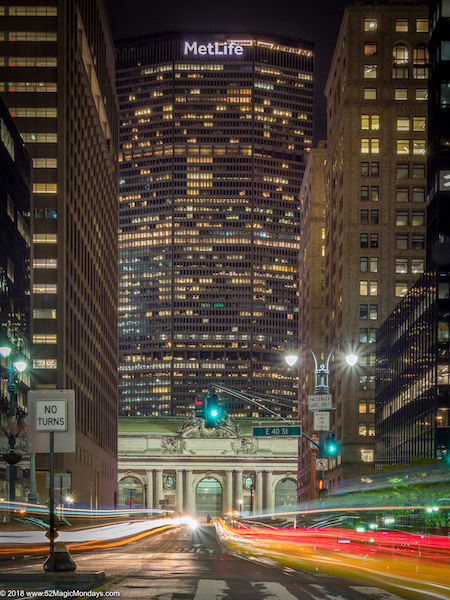 Use the PayPal button below...$695 for June 1 & 2, 2019 Street & Nightscape Photography Workshop in New York City. Please email Megan at megancrandlemire@gmail.com to be added to our waitlist in case a cancellation occurs. Please see our FAQ below for questions about payment, what to bring, etc. Please email Megan at megancrandlemire@gmail.com with any questions. In order to run this workshop, we need 4 people signed up and fully paid by April 1, 2019. We reserve the right to cancel the workshop because of an inadequate number of participants. In the event that the workshop is canceled, you will receive a full refund of the cost of the workshop. We can't wait to see you in June 1st & 2nd, 2019 in New York!! Mike & Megan are staying at the Fairfield Inn & Suites by Marriott, 100 Greenwich Street (World Trade Center area). You are not required to stay at this hotel; however, it will be “home base” for the workshop. The workshop is happening rain or shine. We have a number of ideas if it's absolutely pouring rain during the weekend. Some ideas include visiting Grand Central, the Chrysler Building, 5th Avenue Library, Oculus, Strand Bookstore and Chelsea Market. During Megan's 52 Magic Mondays, she had her share of rainy days and was always able to have a great day. No worries, we have plenty of rainy day ideas! Please let us know if you are unable to attend as soon as possible. If you send someone in your place, we will need to confirm that the person understands there will be 10-12 miles of walking.